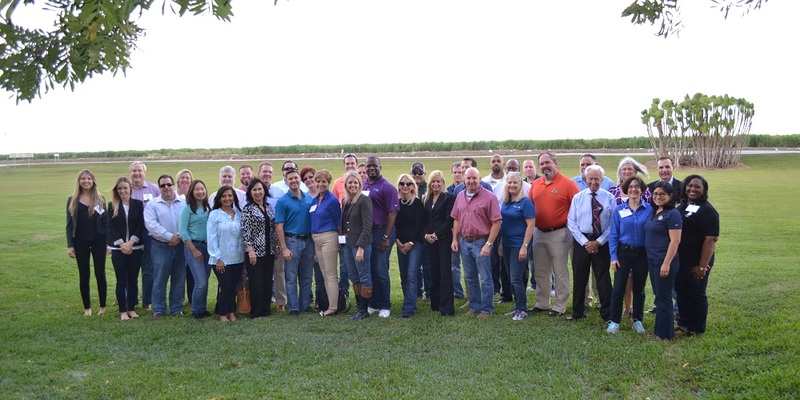 The Business Development Board of Palm Beach County hosted elected officials and business leaders on a bus tour of companies in Western Palm Beach County to show appreciation to existing businesses that contribute to Palm Beach County’s economy. The day included exclusive tours in various business sectors including healthcare, manufacturing, agribusiness, and distribution and logistics. This collaborative effort allowed tour participants to express their appreciation and to experience an exclusive view of the unique, innovative companies right here in Palm Beach County. When it comes to Palm Beach County agriculture, there are plenty of big numbers that tell its story, such as a half million acres in production. The vastness of the fertile fields around Lake Okeechobee often amazes people when they view them for the first time and even for the zillionth time.